A healthy kid makes a happy and perfect family. This statement is cent percent true. Who is a healthy kid? A kid, who is having right weight and right height as per their age. All parents want their kids to be healthy and happy. I have seen many moms, who worried about their child's growth. 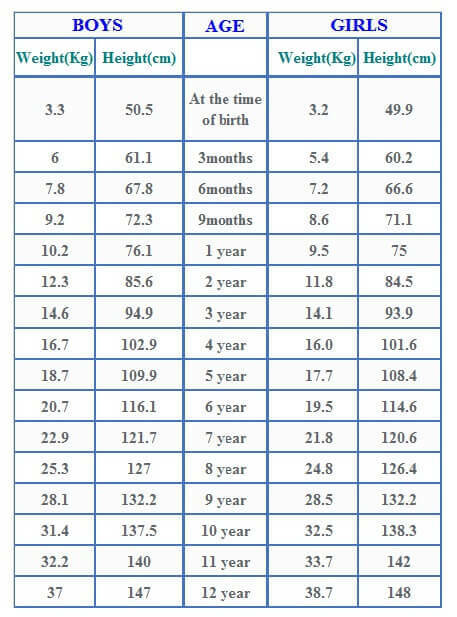 Some of the kids are taller / shorter because of their family genetic. Height is very important for all children. Some peoples may think that it does not more important or affect career, but it is so important to catch up their lost height. It gives self-confidence. For some jobs, height is main criteria. I have seen some moms were worried about their children height. Their child friends bullied them for being short. It affects the child psychologically. It is not wrong being short, but they have to face some difficult situation, which they don't want or don't deserve. When I was kid, My mom used to give me protein shake. She also told me to do skipping rope. We used to play outside with friends. Physical activity and healthy eating helped me to grow taller. This generation kids only knows to play in laptop, tab and mobile. Not much of physical activities like we did. So the only way to improve growth is depends on their eating habits. Some of foods will helps to increase the height. They are milk, fruits, veggies, fish, beef and grains. It the kid is picky eater, that is the next problem :( don't worry about your picky eaters, still you have another way to improve their height. Horlicks introduced special nutrition drink for them. It is clinically proven that the drink increases the children growth. It comes in a two delicious flavors chocolate and vanilla. If they continue to drink this for 6 months, you will sure witness their incredible growth. Check out their website to know about various information like growth chart, about their product, answers to your about horlicks growth. My daughter is 3 plus old years. She is a very active kid, but picky eater. She eats only her favorite foods. 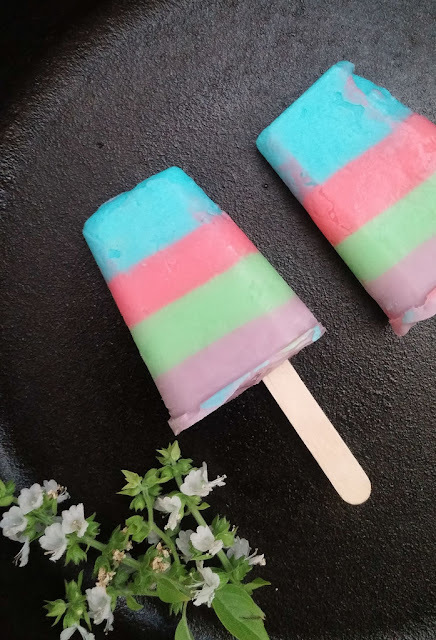 She never try any new food. I have to do drama to make her try new food. The ideal weight and height of her age is around 15 kg and 95 cm. As I have told earlier, she s tall because of family gene. But as a mom, I have responsibility to give her cent percent healthy life. Hence I made a chart for her, like what are the food to give her to improve her immunity, boost her growth, what are her favorite foods etc.., With all these healthy foods, everyday for one time ( evening or morning ) I give her favorite chocolate flavor horlicks growth plus. It sure does it's magic. 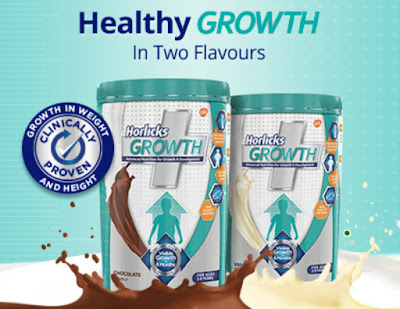 Horlicks Growth+ is a specialized nutrition product which is designed for children in age group of 3-9 years who are lagging behind in height and weight. It contains high quality whey protein with added nutrients that are known to enable children to catch up on lost growth. 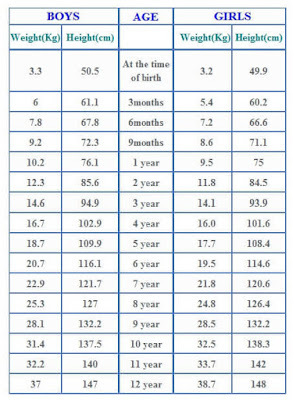 It has been clinically proven for visible growth in children in 6 months. So do not neglect this as a small issue, sometimes it will become a barrier to their ambitions. Go for this drink, catch up the growth.